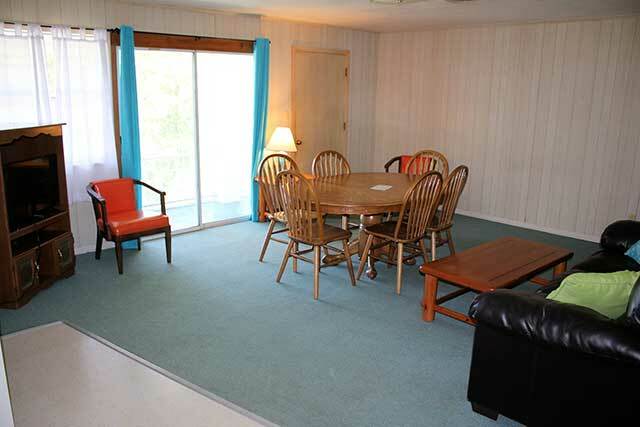 Our spacious condos are great for families wanting to spend some time on Kentucky Lake. 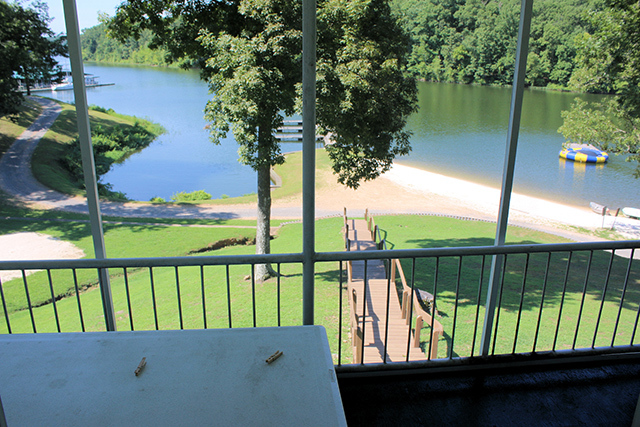 All have a great view of the lake. 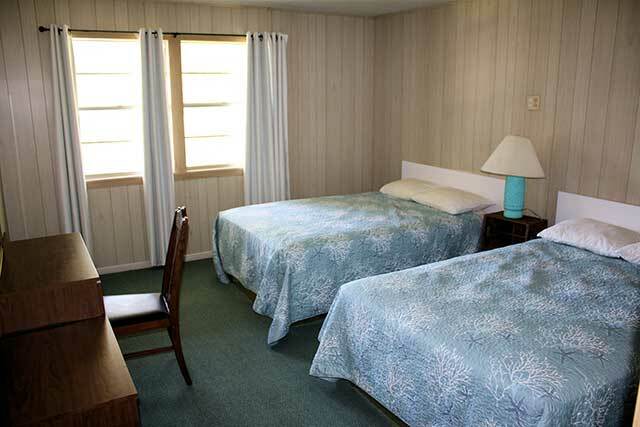 They feature two or three bedrooms, sleeping up to 12 people. 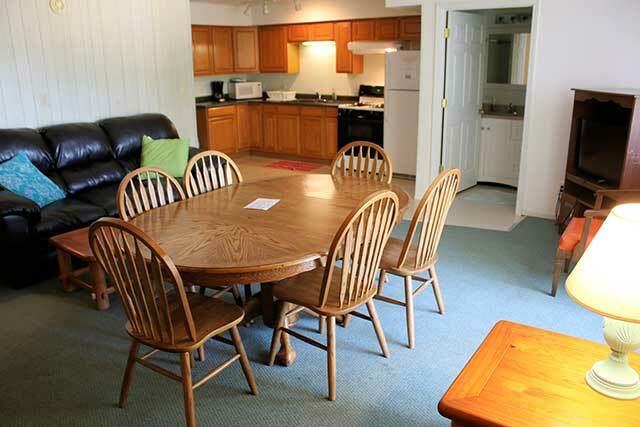 All have full kitchens and covered porches with picnic tables. 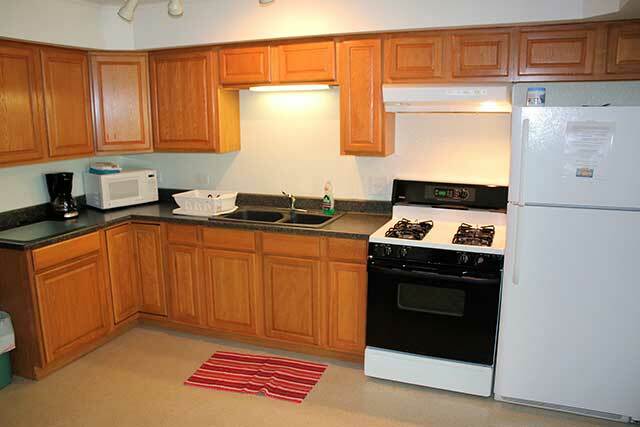 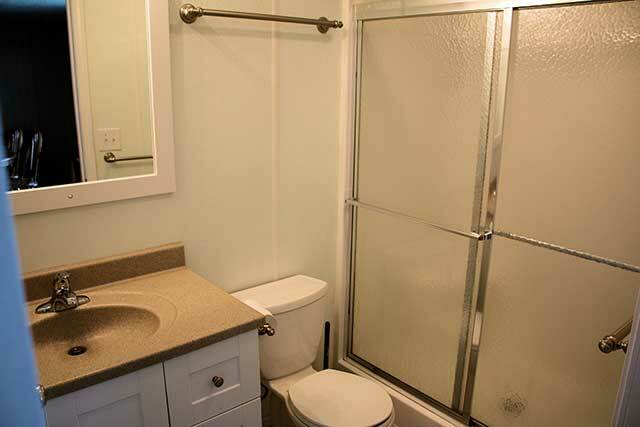 View our individual condo listings for detailed photos and to check availability.